Heavy Wooden Pallets for Warehousing is the most economical solution available in market. Allour wooden pallets are designed for heavy duty storage in warehouses. Used for shipping.It's a 7 Ply Heavy Duty Box.Easy to use and convenient to ship. We are engaged in offering an exclusive range of heavy duty corrugated boxes to our most reliable customers, which are situated all round the nation. We are the preeminent maker & supplier of the raised scope of Heavy Duty Box. 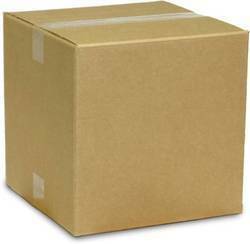 We are offering a wide range of Heavy Duty Shipping Cartons/ Box. The best grade raw materials are used for making these cartons. 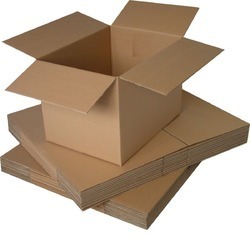 These cartons are widely used for packaging of fragile items. These heavy duty shipping cartons are made as per the specification of the customer. The boxes are made in different dimension and sizes. Aimed at a prosperous growth in this domain, we are instrumental in offering an excellent quality range of Heavy Duty Packaging Boxes.